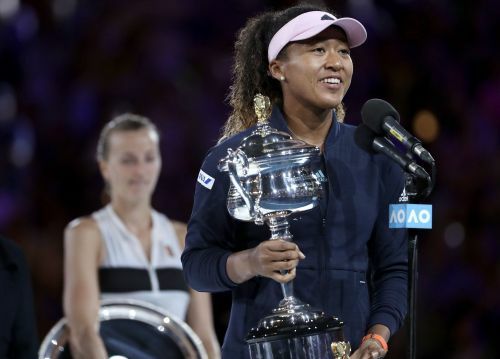 MELBOURNE, Australia (AP) — So close to victory, Naomi Osaka suddenly was letting the Australian Open final slip away. Three championship points? Gone. A sizable lead? Soon all gone, too.